With nearly 48 percent of U.S. adults currently living with heart disease, healthcare organizations, insurers and employers are all under pressure to improve engagement with at-risk consumers. Not surprisingly, this strain puts heart health front-and-center in many of the healthcare trends anticipated for 2019 and beyond. More focus on prevention than cures—In its 2019 trend report on healthcare, Deloitte notes that “Aging populations and the rise of non-communicable diseases are driving an industry shift away from curing disease in the short term toward preventing and managing disease and promoting overall well-being in the long term.” What will it take? Innovation and increased emphasis on the accessibility, affordability and quality of care. Heart health will likely be an avenue for tackling these issues, given its financial impact and influence on one’s quality of life. Leveraging data from various sources, including social media and EHRs, to gain a clearer picture of an individual’s health and disease progression. Determining which patients are most likely to benefit from certain treatments based on analysis of genetic information, environment and lifestyle. Quickly uncovering actionable intelligence from masses of remote monitoring and wearables data. Improving cardiovascular health outcomes with wearables—As AI proves the usefulness of various types of data beyond EHRs, the value of wearable technology is also growing. A trial with more than 400,000 participants, known as “The Apple Heart Study,” is currently evaluating the efficacy of using specialized software on smartwatches to detect abnormal heart rhythms. Results from the trial are anticipated later this year. While it’s important to study these trends, we must also recognize that a one-size-fits-all approach to heart health—even when informed by diagnostic, clinical and wearable data—is unpredictable. 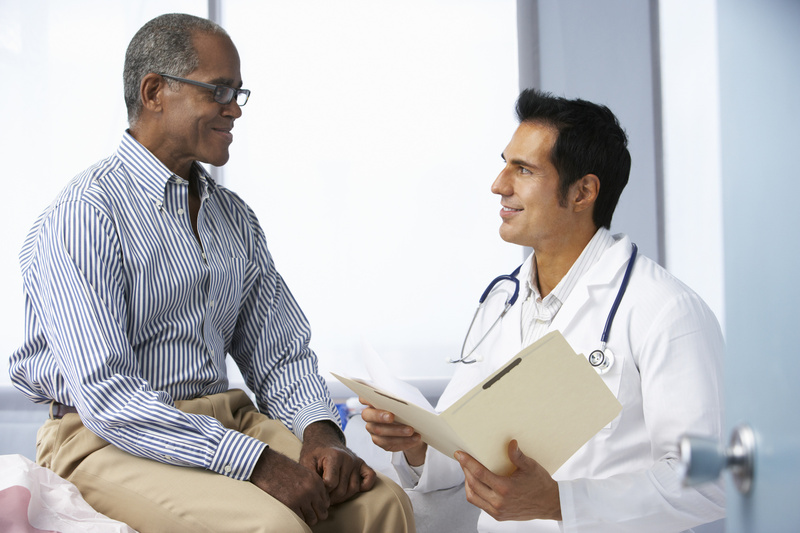 Individuals bring different attitudes, beliefs and motivations to their healthcare experiences. Psychographic segmentation and consumer diagnostics bring this information to light and provide the insights healthcare providers need to activate and engage patients. The c2b Consumer Diagnostic offers an in-depth look into the needs, attitudes and behaviors of consumers managing heart conditions, including high cholesterol. What can healthcare providers and other healthcare-related organizations glean from c2b solutions data? While respondents with heart conditions are more likely than the general population to indicate that they do what their doctor tells them, they are less likely than the general population to say that they will spend whatever it takes to be healthy. Moreover, consumers with heart conditions are less likely than the general population to indicate they can influence how long they will live, regardless of family history. Overall, the survey reveals that these consumers are less likely to adhere to healthy behaviors despite their condition, but are more open to directive care, even if they do not actively seek it, so offering clear recommendations and updates on new preventative care options can drive higher engagement. Among respondents with heart conditions, a sense of duty to or reliance on their family was pronounced, but not among all respondents. For healthcare providers and other organizations, it means that staying healthy for the sake of family may be an effective motivator for some, but others might require a different approach. Compared to the general population, respondents with heart conditions are less likely to maintain a healthy diet in spite of knowing that food and nutrition play key roles in their health. Additionally, respondents with heart conditions are less likely than the general population to exercise. This lack of urgency is also reflected in the fact that respondents with cardiovascular conditions are also less likely than the generation population to report feeling high degrees of stress. Because of their health condition, those with heart conditions and high cholesterol are more likely than the general population to have a primary care physician. They also are more likely to visit their primary care physician two times or more in the last 12 months than the general population. Regarding medication, respondents with heart conditions turn to retail drug store chains first, but mail-order pharmacies are their second leading source. This is likely because ongoing prescriptions for CHD, HPB and high cholesterol are well-suited to the standardized processes of mail-order operations. For many of these patients, it’s difficult to manage their heart health, which is why it’s important to provide the best engagement tools. PatientBond's Health Motivation Platform, in collaboration with the American Heart Association, takes the Association’s content and resources and pairs it with PatientBond’s digital tools and use of psychographic segmentation to amplify engagement. Psychographics pertain to people’s attitudes, values, lifestyles and personalities and are core to their motivations and communication preferences. This allows your patients to take control of their heart health on their own terms. Many other insights into the habits, preferences and motivations of consumers are available in the c2b Consumer DiagnosticIt offers extensive insights on patients with cardiovascular conditions and more. Armed with psychographic data as well as knowledge of current trends, providers can fashion meaningful heart health initiatives for today’s healthcare consumers. Download our Psychographic Segmentation and the Healthcare Consumer whitepaper for more on psychographic segmentation and how it can be applied to healthcare.